4-year-old Benjamin is full of life! 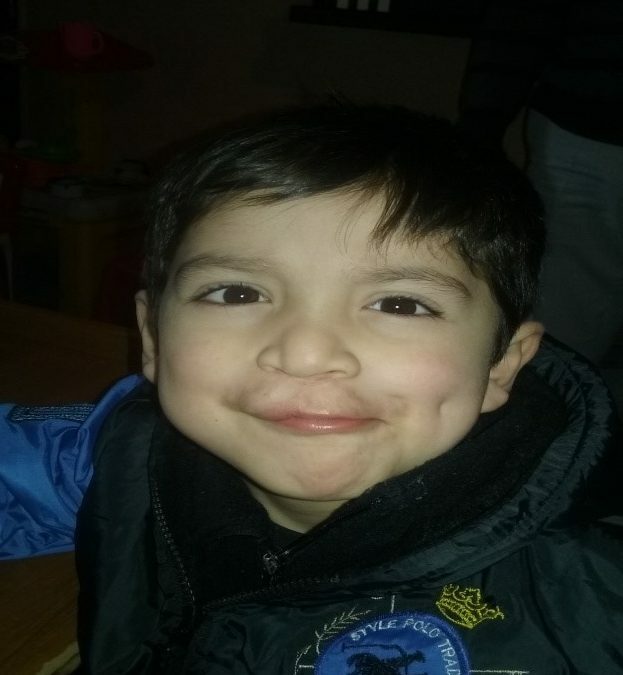 He lives with his grandma in Argentina, and loves going to Kindergarten and playing with his friends. Despite his bright smile, things haven’t always been easy for Benjamin. He was born with a cleft, which has resulted in a lot of doctors appointments. In fact, once a week, Benjamin and his grandmother travel to the hospital. It takes them two hours (and two buses) each way. But Benjamin doesn’t complain – as long as he doesn’t have to miss his school ceremonies (see how excited Benjamin and his grandma were at the last one!). 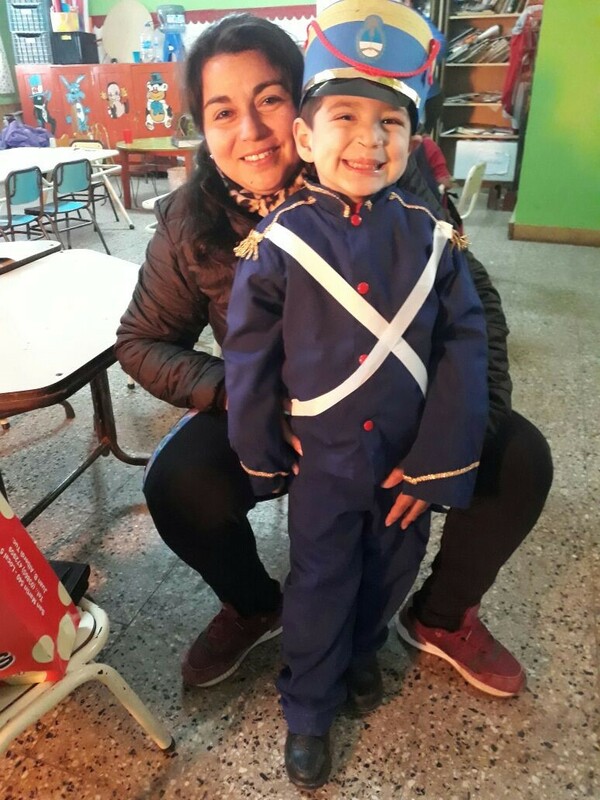 TF’s intrepid Argentinian partner, Fundacion Gavina, is ensuring that Benjamin receives the comprehensive treatment he needs. He’s currently receiving dental care and speech therapy, to make sure that the speech issues many children born with cleft face don’t hold him back at school. Benjamin’s grandma practices his speech therapy exercises with him at home, and says she’s so proud of his progress. The journey hasn’t always been easy for Benjamin and his grandma. His grandma talks about the stress of trying to find treatment for her grandson, about how she stopped working to take care of him. But they are both committed to the journey, and know they will have support from Fundacion Gavina every step of the way. And Benjamin continues to take every challenge in stride (and with a smile! ).